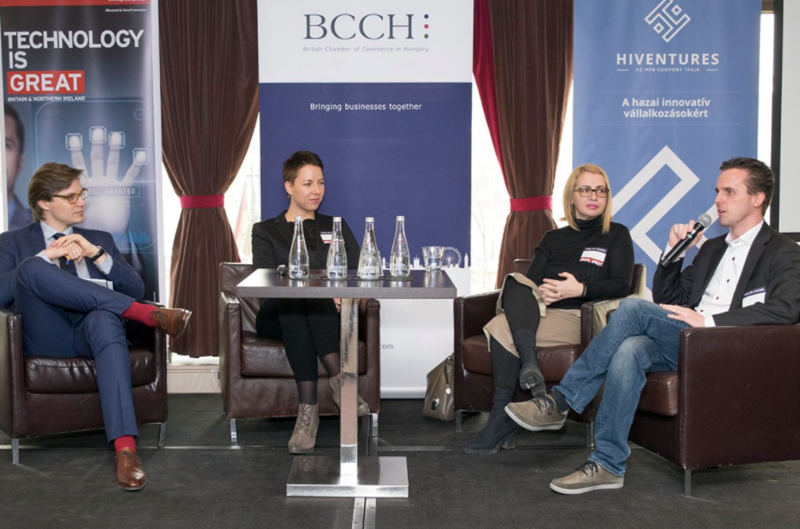 This exclusive event hosted by the British Embassy in Budapest and the British Chamber of Commerce in Hungary (BCCH) brought together a rare opportunity to discover the advantages of the UK as an investment destination for Hungarian innovative businesses. 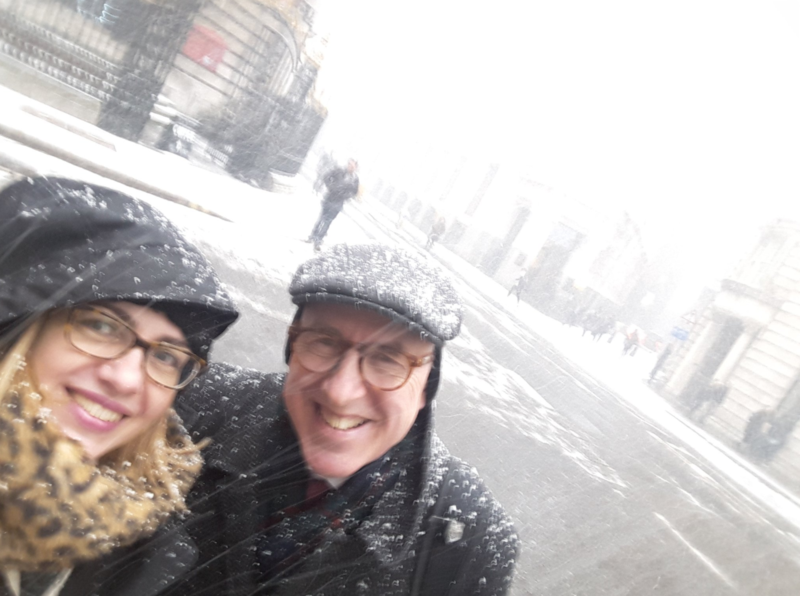 Last month Kinga Incze, Whitereport CEO became a member of UK’s Media Research Group (MRG), a non-profit making organisation which aims to promote an understanding of the techniques and uses of media research. 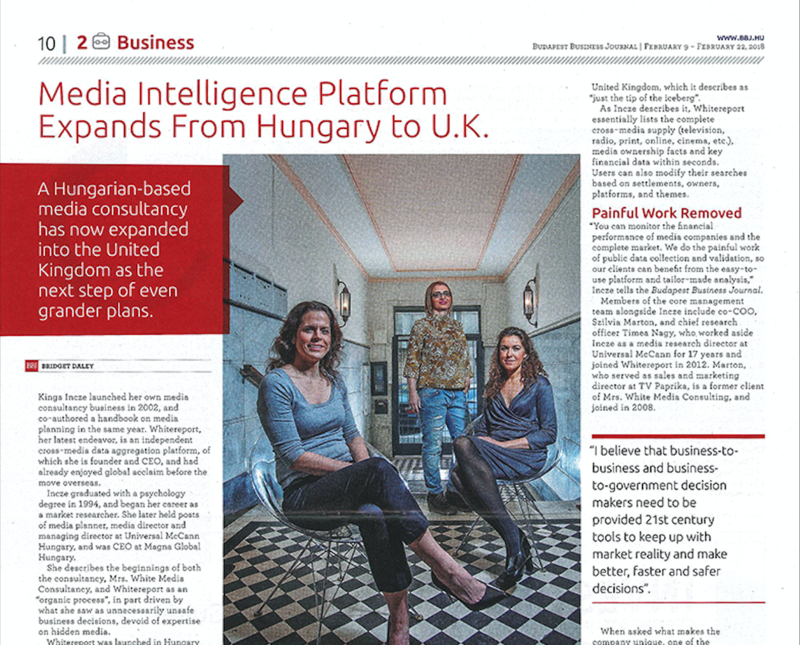 We are thrilled to see our first press hit this year in Budapest Business Journal. 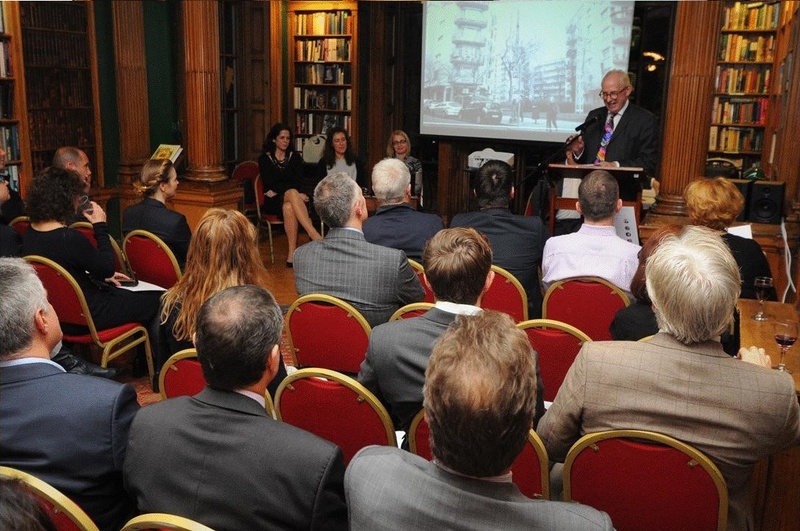 To read the full article click here. 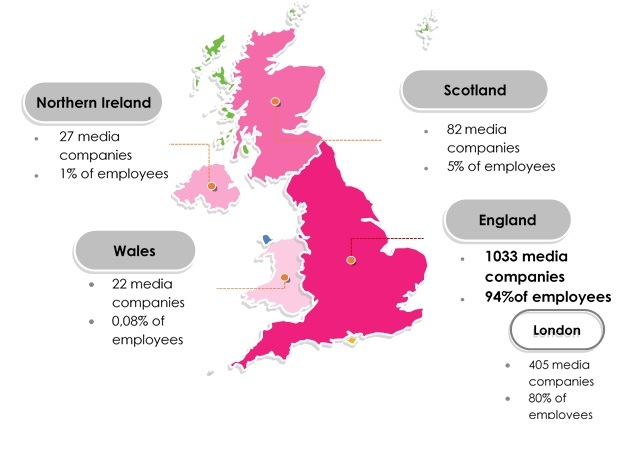 As part of Whitereport’s big UK launch we are offering an exclusive three-day free trial to media industry players. 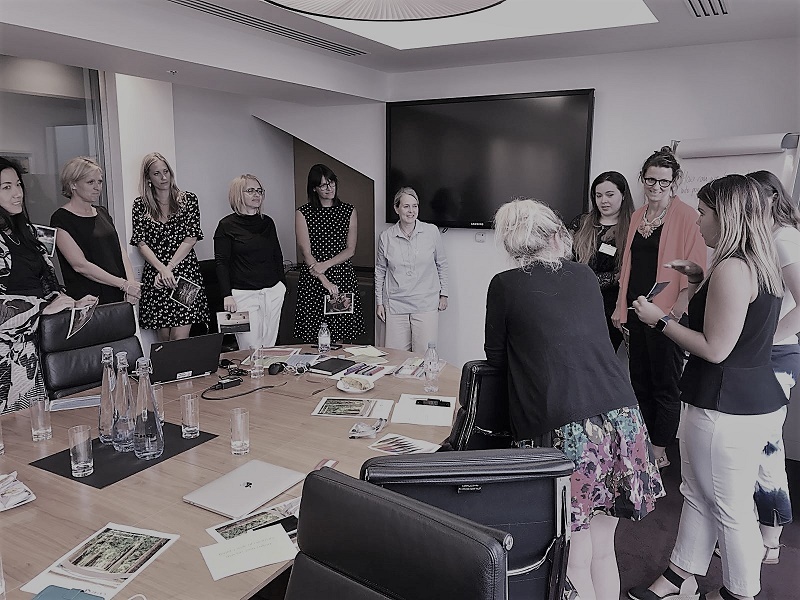 A bunch of UK media companies, consultancies and professional organisations are already testing how the innovative tool can support their own work and their clients’ work. Hello, I’m Lavina Manamohan.  I recently joined Whitereport as an independent PR Consultant to help grow the brand and product awareness across the UK and other international markets.